Dr. van Tilburg is an Associate Professor of Clinical Research at Campbell Univeristy, an Adjunct Professor of Medicine at UNC-Chapel Hill and an Affiliate Associate Professor of Social Work at the University of Washington. At Campbell Dr. van Tilburg teaches scholarly research skills such as study design and medical writing. She is an advocate of student research, mentoring undergraduate, and graduate students, as well as post-docs, fellows and young faculty across the country. Her students span a wide range of disciplines including medicine, nursing, biostatistics, biology, psychology, public health and many others. Almost all her current publications and presentations are student-led. Dr. van Tilburg’s research focuses on epidemiology, psychosocial aspects and behavioral interventions of gastrointestinal disorders, improving the transition from pediatric to adult care for children with chronic diseases, and the role of mitochondrial DNA in chronic pain. She focuses primarily on pediatrics but her work ranges all ages. 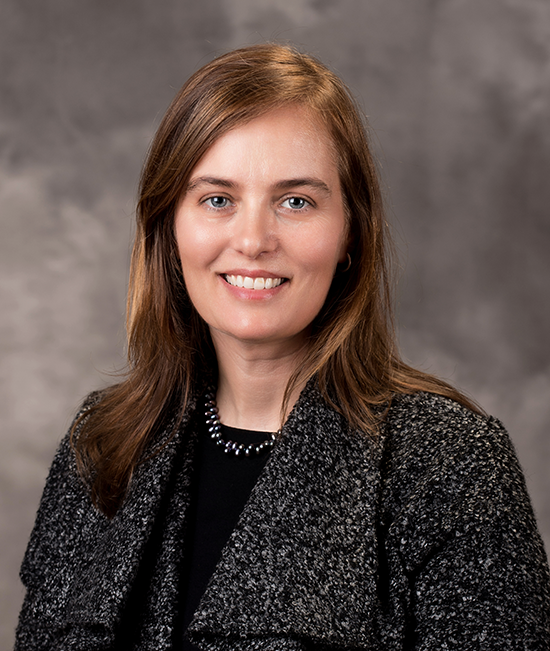 Dr. van Tilburg has over 200 publications in her name, received several million dollars in grant funding and is on the editorial board of two scholarly journals. Dr van Tilburg serves as a reviewer for national and international conferences and federal grants and holds office in numerous committees in national medical professional organizations. She currently holds professional office as: (1) Council member of the American Neurogastroenterology and Motility Society, (2) Rome comittee member – charged with determining diagnostic criteria for functional gastrointestinal disorders, and (3) Research committee member – North American Society for Pediatric Gastroenterology, Hepatology and Nutrition.